Tattoo studio before opening. 21 Uhelna Street, Olomouc. We will gradually build a studio for you. Professional approach. Expert help in choosing a theme and location. Tattoo and cover suggestions. The lightest rotary machine in the world. Quality and proven colors from the largest and oldest tattoo supplier in the U.S.
As in fashion also in tattoo changing trends. We are watching and keeping up with these trends. We adapt to our customer‘s wishes. Bring your own suggestion, sketch or just an idea we together re-create it into a unique tattoo that will already be part of you. 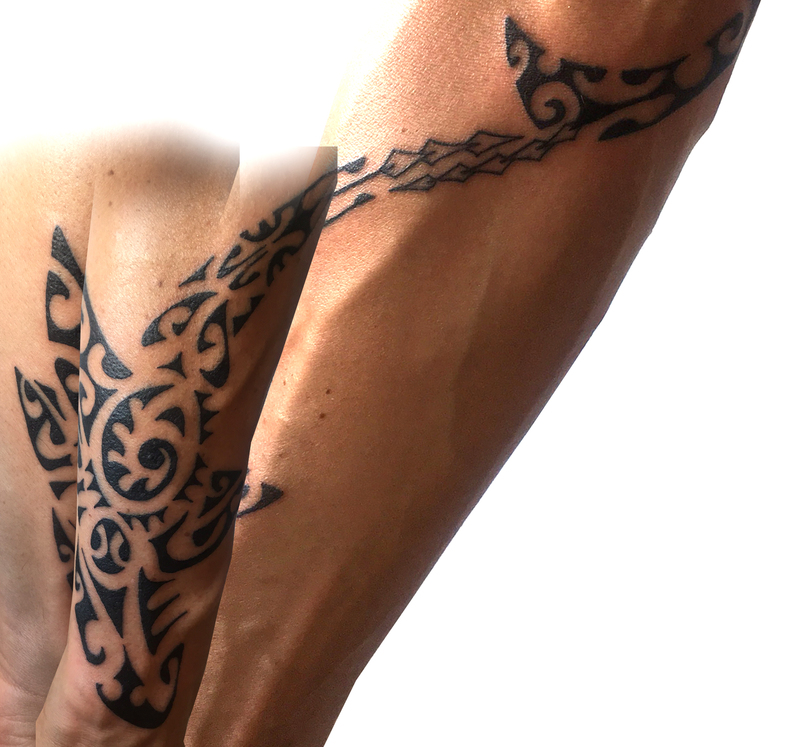 If you have a tattoo you want to overlay, we will suggest an optimal solution. We all love the pushing power that comes from the coils of an oldschool tattoo machine and lets us push those wide magnums. 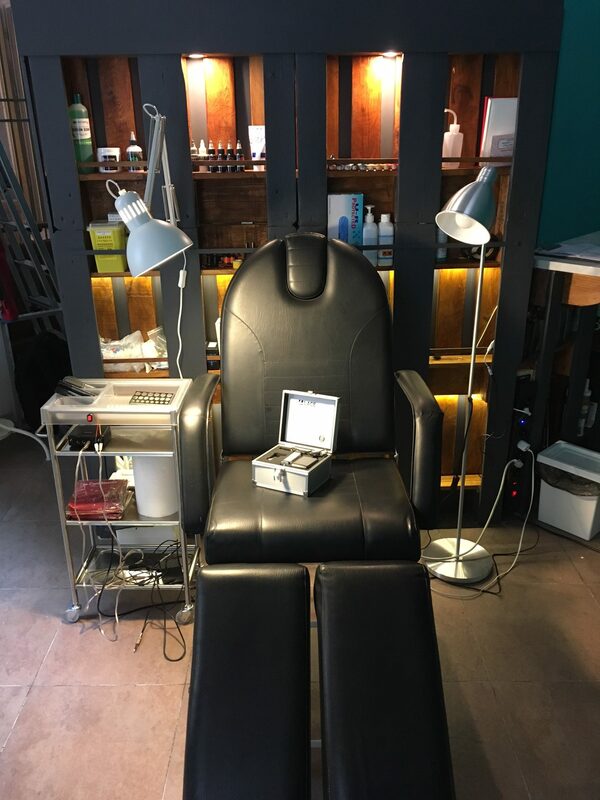 But a completely new experience is waiting for you – the lightest tattoo machine in the world LACEnano 46g. Its incredible lightness and unique design minimizes vibration and sound. We are using authenticated Starbrite, Millennium MOM’s and Dynamic colors. All veganfriendly and Made in U.S.A. Almost as important as the tattoo itself. Also here we try to offer you the best DERMALIZE PRO – film. 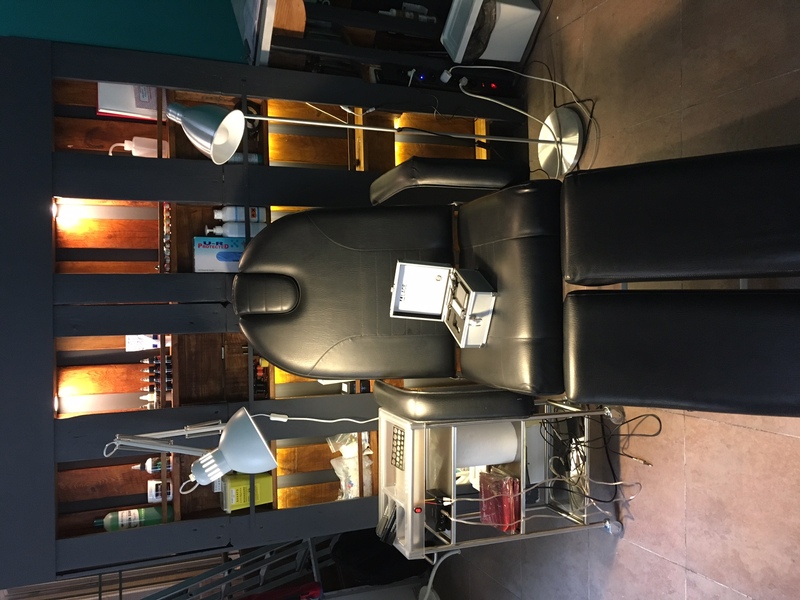 It is a professional healing product that guarantees maximum protection and comfort for your fresh tattoos. The film is impregnated with a special healing emulsion and a non-toxic adhesive that holds the film safely on the tattoo. It is left 10 to 15 hours after tattooing. Meet the team who leaves an indelible trace at you. He is the founder of the studio and its spiritual leader. He promises to fulfill and takes prides in this. Already in the kindergarten he was different, as the only one He did not draw chimneys perpendicularly to the roof, but perpendicular to the ground 🙂 His talent for drawing has manifested his entire childhood. In 2003 he started as a graphic designer in an advertising agency where his creativity could be fully demonstrated. He created countless designs of logos, sails, visualizations, etc. In 2013 he co-founded and worked as Artdirector for the regional lifestyle magazine OL4you. His first tattoo machine was made only in curiosity in 2015. He started experimenting on artificial skin and gradually on friends. The tattoo grew in the passion she wanted to pursue. To tattoo professionally get a certificate and open a new tattoo studio Cruz tattoo, where he is the main tattoo. He is known for his care and sense of detail. Here are the information of guest artists. When choosing them, we take into account not only their experience and professionalism, but also their personal approach and specialization. We do not resist new, fresh people willing to offer the best of them. So if you want to contact us. HOW CAN I BOOK AN APPOINTMENT AT CTs? Walk-in clients are accepted on a first come first serve basis everyday. For appointments, we do all of our booking in person or through objednavky@cruztattoo.cz or through 773 593 143. You should be older than 18, we need to se your ID. If you are younger, get at least one of your parents for an appointment. The best way to get an accurate price range is through a consultation with an artist, if not in person, through the tattoo request form we mentioned above. In order for us to quote your idea, we take into consideration the subject of the tattoo, the placement on the body, the size, detail, etc. From design to realization, flawless collaboration.. Worth recommending. Best tattooer, patient approach. Thank you! We'd really love to tattoo you so why not drop us an email.